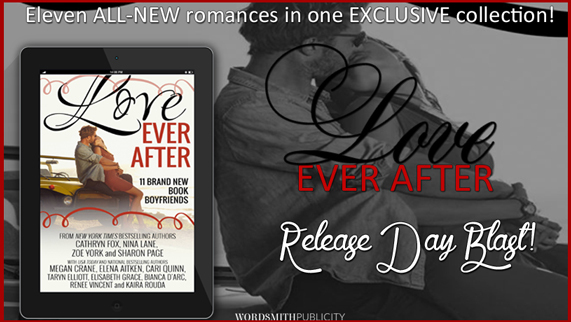 Release day! 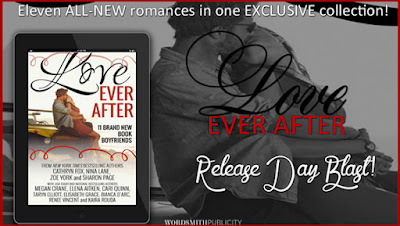 Love Ever After is a collection of 11 books, by fantastic authors. 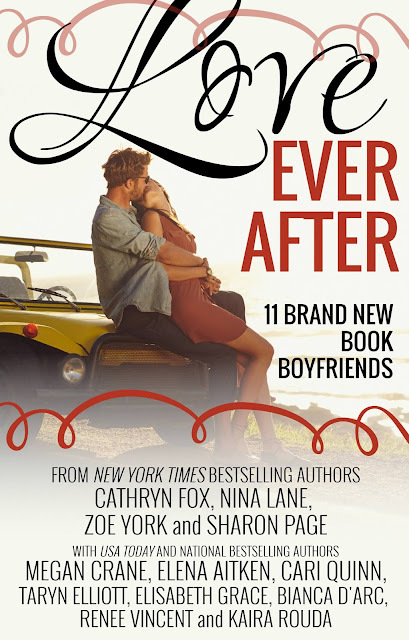 Fifteen First Dates: Date One by Elisabeth Grace: Follow along with Tessa Woodrow as she plummets headfirst back into New York City's dating pool and finds out the waters are choppier than she remembered.